Publisher: Tali Alexander Books Inc.
Tali Alexander is a Jill-of-all-trades—married mother of three, doctor of pharmacy by day and romance novelist by night. 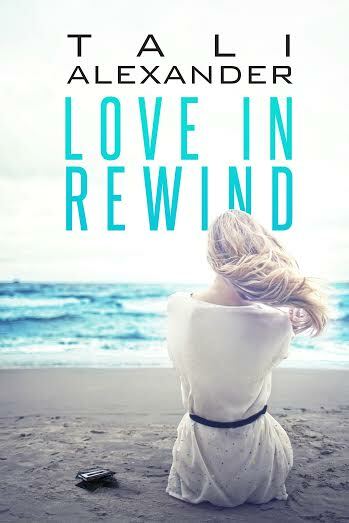 Tali has fulfilled her passion of writing with her debut romance novel LOVE IN REWIND (first book in the Audio Fools trilogy). 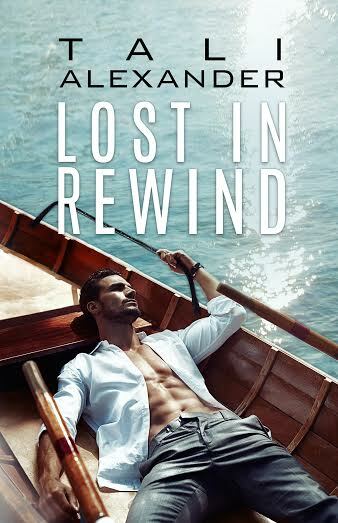 Since its debut, fans have embraced the unconventional love story of Emily and Louis Bruel making LOVE IN REWIND #1 on Amazon Kindle charts (September 2014). With an increasing demand from her fan base for the next installment, Tali has recently released the next story in the Audio Fools trilogy…LIES IN REWIND, out now!!! 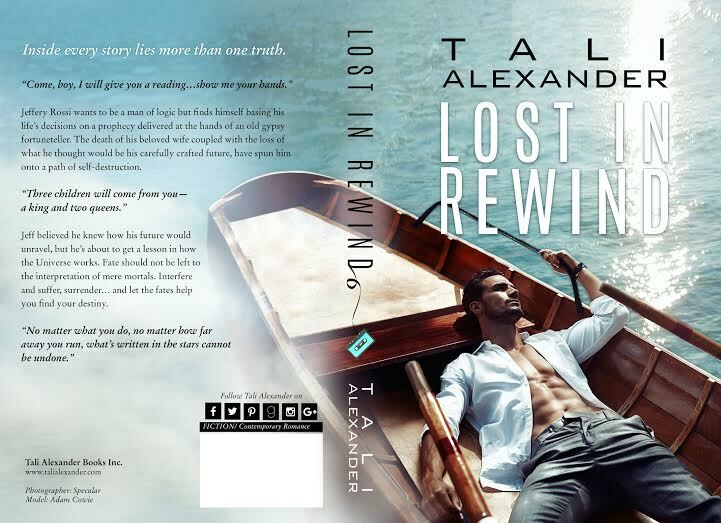 Tali’s fans will finally get their third and final book in the series titled, LOST IN REWIND, which is set to release in September 1st 2016. 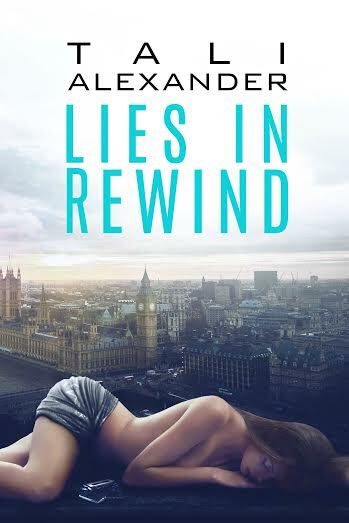 Thank you so much to Tali Alexander for letting me be part of this exciting time of showcasing your third novel in this series! If you want to add Lost In Rewind to your TBR on Goodreads, just click Here. Also if you want to Pre-Order the third book, click Here. 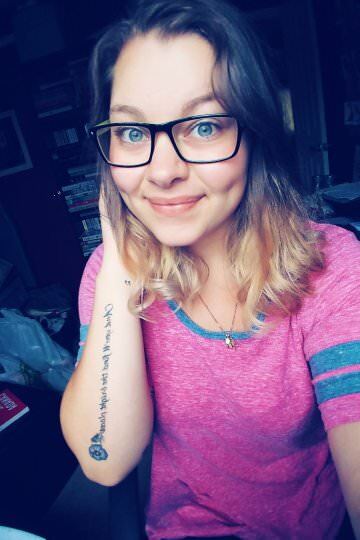 Thank you so much again for having me join in with your Cover Reveal, and Bookworms! 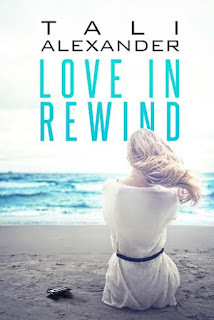 If you love what you've seen, I suggest adding this to your TBR! If you have a copy of book one, send me message, and we can always do a read-along! If you've read either Book 1 or Book 2, leave a comment below telling me what you think!